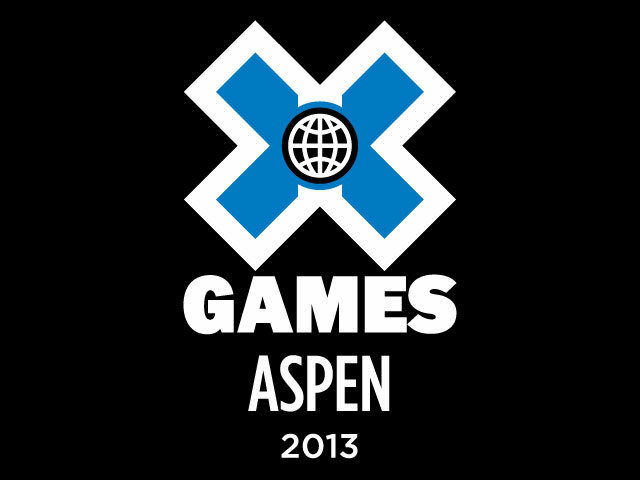 ESPN X Games Expands The Real Series Video Competitions to Six in 2013. Following the success of the X Games Skateboard Real Street, Snowboard Real Snow and Real Snow Backcountry video contests, ESPN will expand The Real Series to six contests in 2013, adding Real Surf, Real Women and Real Ski Backcountry – all firsts in the video-only contest format. As part of the X Games global expansion in 2013, one Real Series contest will run in conjunction with each of the six X Games events throughout the year. XGames.com will host videos for each of the invited athletes, who will compete for prize money and medals. Each Real Series athlete chosen to participate will be given the opportunity to team with an editor to partner on the production of the video and present their vision in their own unique style. "I´m really hyped to be selected as one of the eight riders for the X Games Real Snow video contest,” said Eero Ettala, 2010 X Games Aspen Snowboard Slopestyle gold medalist. “It´s such a unique format and I can’t wait to see the footage that all of the riders come up with. It's sick that X Games is expanding globally to six events, adding more Real Series contests and really pushing the sports in the right direction!" Each Real Series competition will debut on where selected athletes’ never-before-seen video clips will be judged by a committee of well-respected action sports industry icons and professionals. All individual videos and gold medal announcements will be included during each event’s telecast. A first place prize of $50,000 will be awarded to the winner, as well as gold, silver and bronze medals for the top 3 finishers. Fans will also have a chance to view and vote on their favorite video in a tournament-style bracket with the fan favorite winning $10,000. *PLEASE NOTE: The athlete list is constantly being updated and subject to change. The updated list of Real Series athletes scheduled to participate can be found at the link below.